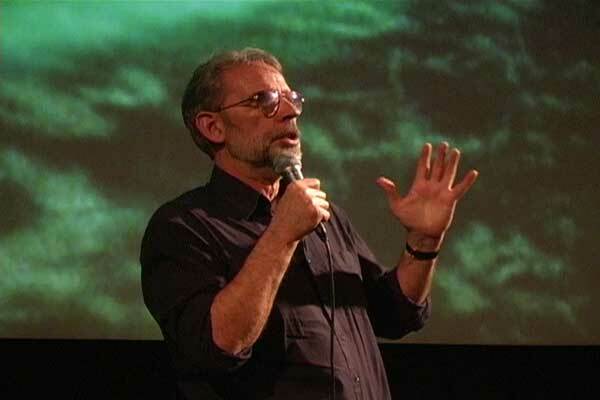 On a wet and rainy night in late February 2004 Walter Murch, A.C.E. editor for the movie "Cold Mountain" provided a personal account of the passion and craft involved in feature film editing. The full capacity audience present at the LA Film school was mesmerized for over two and half hours as Walter provided a one on one question and answer session. 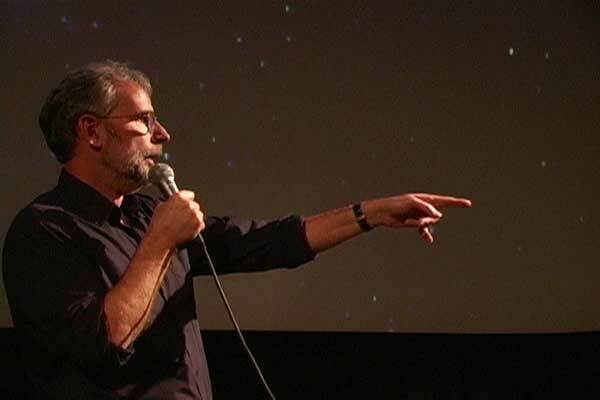 Walter's humble but impassionate presentation conveyed well over forty years of his personal experiences and contributions as a motion picture film editor. He has not been one to shy away from emerging technology as his days of working on a KEM, Movieola, Avid and now Final Cut Pro prove. His legacy is a testament that technology itself does not create talent rather talented individuals maximize technology. 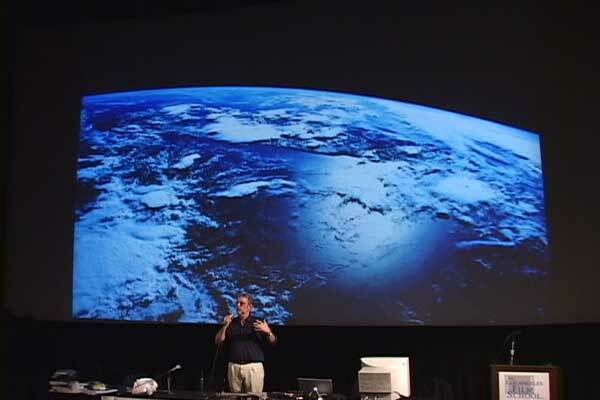 Walter described his technique to editing a feature film as a documentary style approach in that everything is a "found" object. "A film should not be the creation of any one of us instead it is something bigger than all of us." 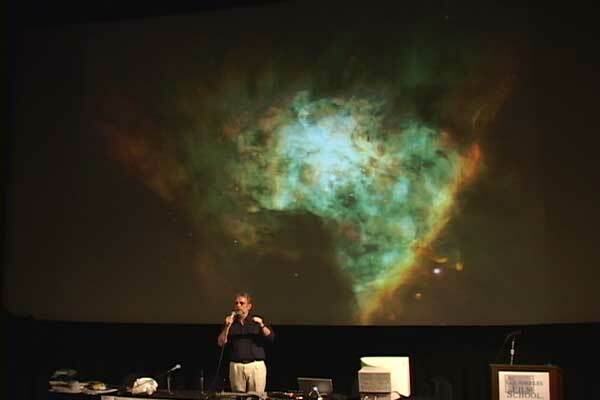 Almost as if on cue images of galaxies and distant worlds projected behind him onto the 30 ft movie screen as the screen saver program looped from his Apple PowerBook adding a poignant sense of emphasis to his words. "The truth is stranger than fiction, fiction needs to make sense", he added. The difference between television and cinema is that one looks at TV whereas in film you look into the screen" he continued referring to the role of the editor "we don't edit film we sculpt film." 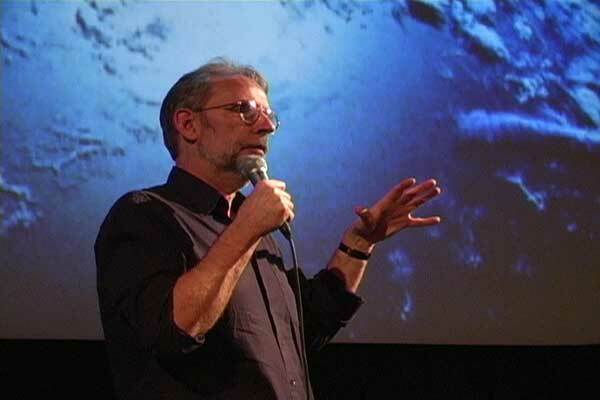 Expanding on his techniques of editing he stated " Always try to make the film smarter than you are." "One such method when deciding when to cut out of a shot is do so "on the fly." He explained this style of editing allows the editor to "feel the edit very much like music." Walter chooses not to pick an exact out point by scrubbing the timeline instead he has to find the specific frame by feel. Repeating the process again and again looking at the outpoint in a musical sense. He emphasized, "Quantify the feeling of the edit there is no way to do this technique consciously you need to build a musical rhythm a sense of fullness based on the actors and camera operator movements." He pointed out an editor should look at the outpoint frame readout each time seeking out an understanding of why is it you arrive at a specific outpoint more than once? He summarized "the fact that you can do this in a musical sense means you have outsmarted yourself." Walter stressed " It is important for the editor regardless of the format film, HD etc to view an approved color timing by the Director of Photography because it effects the pacing of the movie." An example being a darker scene requiring longer screen time because the audience needs additional time to digest the shot. "The disadvantage of using a non linear edit system is that they may give you what you want but not what you need." "The material has to speak to you", Walter began as he described his technique for storyboarding 7-8 still images extracted from each scene then pasted onto large sheets of foam core. It is this visual storyboard that leads him to what should come next within the edit. "The still images should represent what the director was trying to convey within that scene" he acknowledged adding that this technique is directly from his documentary style approach to editing. Walter speculated, "A 50 shot scene has as many editing possibilities as a million sub atomic particles." The hundreds of still images mounted within direct eyesight of his editing workstation provide him the necessary visual roadmap for creating the underlying foundation of his edit. Reflecting on his experiences while working with Final Cut Pro 3 on location in Romania Walter answered "Technically cutting Cold Mountain was one of the best experiences he has had editing a film" adding "he would use Final Cut Pro on his next film project." "Using a un-proprietary hardware system that is software based eliminated a lot of bottlenecks". "FCP did away with a lot of the financial and physical commitments in contrast to editing on an Avid where only one system could have been acquired instead of the four primary G4 workstations that were used to edit "Cold Mountain". One station was used for editing, the second for file management, the third for digitizing, and the fourth for output to DVD etc. Walter stressed, "Even if one station had gone down we could have proceeded on three wheels instead of two". As an added bonus both the American and Romanian apprentice editors used three PowerBooks and one iBook to edit together sequences for Walter's review. He summarized "What better ways to train new editors than having them learn to edit on an 80 million dollar feature film"